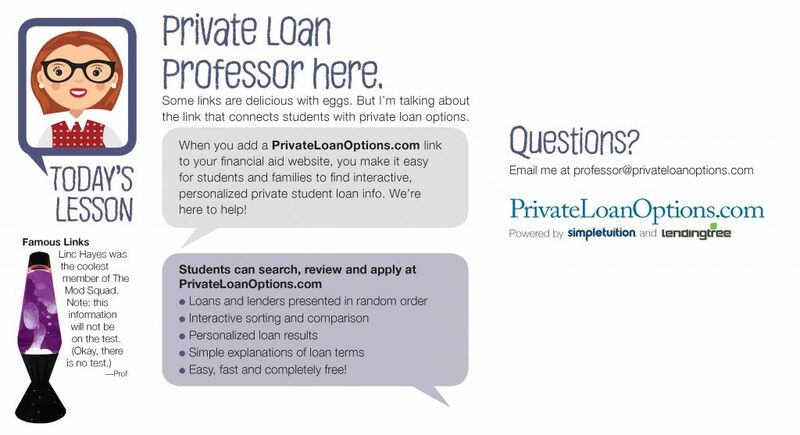 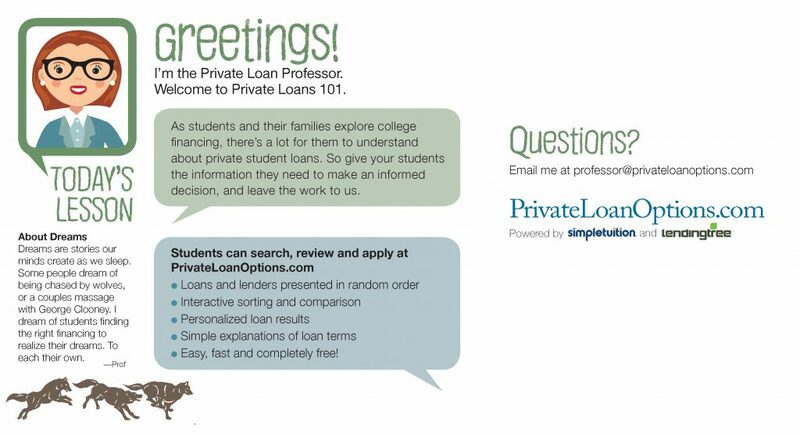 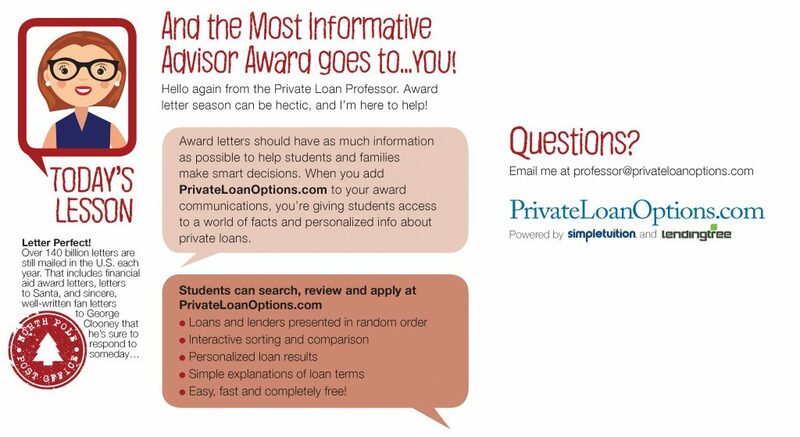 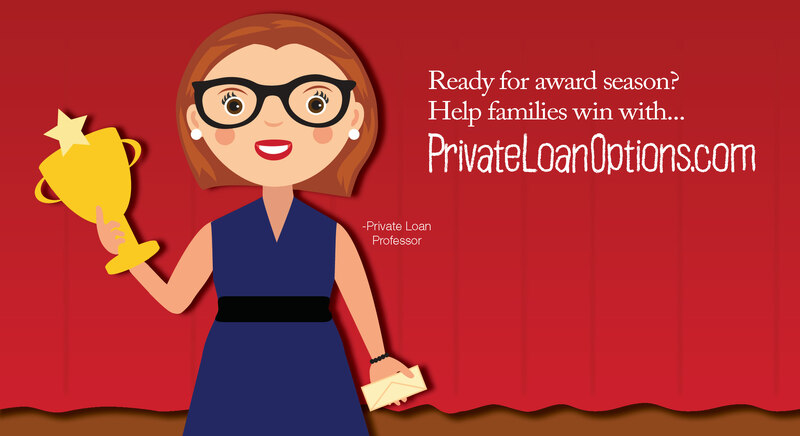 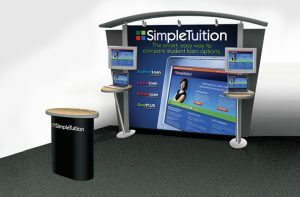 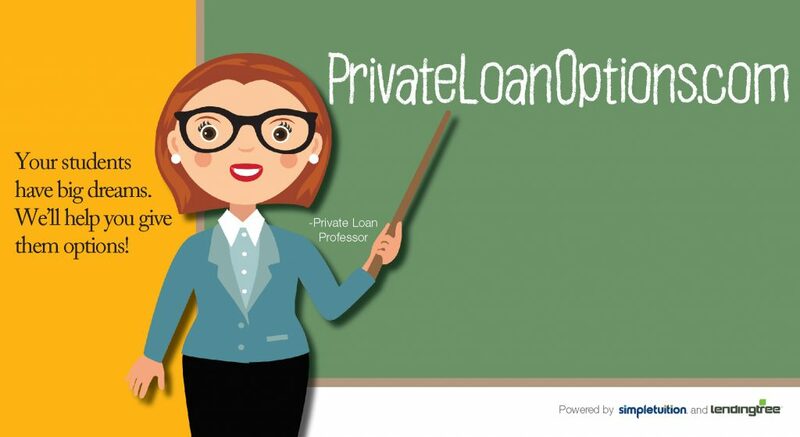 A colorful, cartoon persona (the Private Loan Professor) gives this informational website real character, in a campaign aimed at financial aid officers. 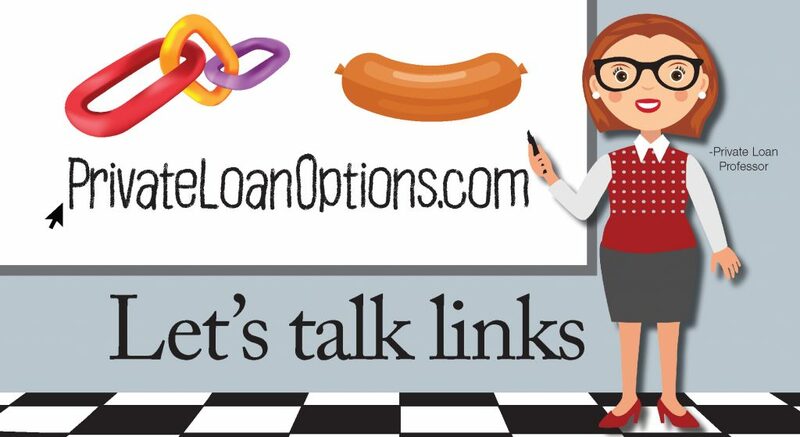 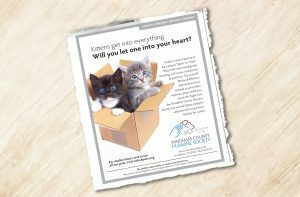 9 Church Street, Keene, NH 03431 603-357-5678 © 2017 Communicators Group. All Rights Reserved.